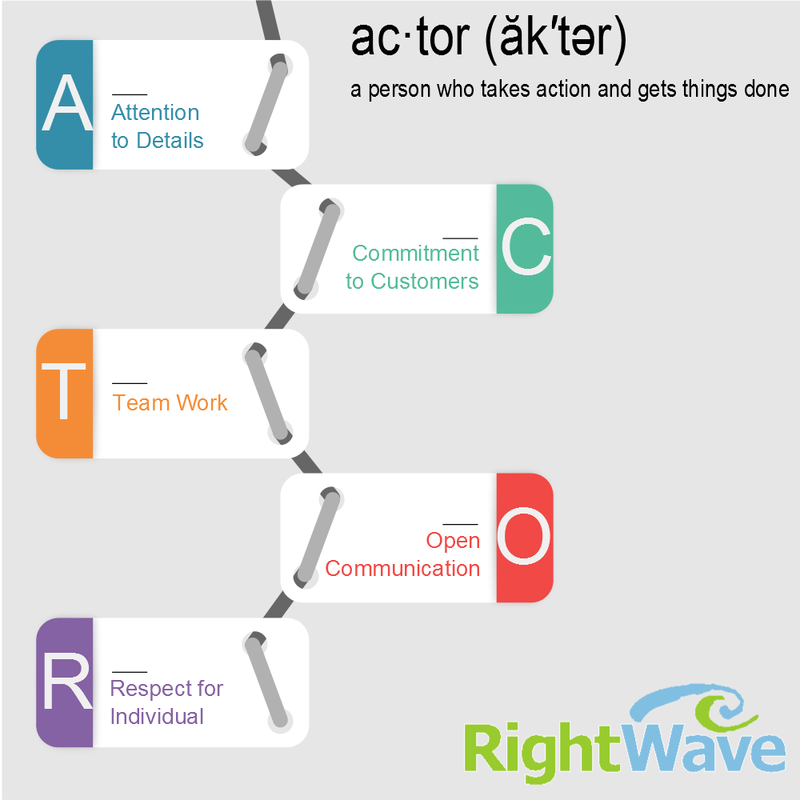 RightWave’s Marketing Automation as a Service™ (MaaS) provides B2B companies the ability to have successful marketing automation adoption without traditional lengthy and complex implementations, time-consuming hiring and training of marketing operations personnel and added consulting costs. The RightWave model is straight forward with an all-inclusive fast and easy implementation that provides positive return on investment from the very first month of adoption. Our combined technology and best-practices enable a flexible, sophisticated and successful marketing automation solution. Our highly trained digital marketing consultants are highly skilled and produce quality service that provide our customers return on their investment. Customer success is our #1 business outcome and our commitment to excellence and quality is in everything we do!. Anurag, a 25-year veteran of Silicon Valley, has been a pioneer in the Marketing Automation space. In 1996, he founded his first company MarketFirst Software, the very first Marketing Automation company on record. In fact he coined the word “Marketing Automation”, invented many eMarketing features that are common place today, and offered his software for rent over Internet (known as SaaS today), even before salesforce.com was born. MarketFirst Software was later acquired by Pivotal, and is now part of Aptean Corporation. Anurag was named in B-to-B Magazine’s Who’s Who 100 in CRM. Anurag is a graduate in Electric Engineering from the Indian Institute of Technology (IIT), New Delhi, and holds a Masters in Computer Science from the University of Louisiana at Lafayette. Gaurav has been Managing RightWave’s India operations for over 8 years. An excellent people’s leader, Gaurav not only oversees our delivery infrastructure, but also manages HR and is responsible for growing a team of world class service and software professionals. He also works closely with our Product Development team, ensuring proper alignment or development priorities with customer needs and timely delivery. With over 15 years of total experience, Gaurav hasheld similar positions at Godrej Upstream Limited and Sparsh BPO Services prior to joining RightWave. He holds Graduate and Professional Diplomas from AIMA and an Honors degree in Commerce from the University of Delhi. Abhinav oversees Administration, Quality Assurance, IT, and Finance for RightWave. He has been at RightWave for 11 years growing through the ranks and assuming more and more senior level responsibilities. He works closely with Gaurav to ensure team has what they need to succeed. Before joining RightWave, Abhinav led QA at iBrain and operated a franchise for Valeda Herbal. He holds a Bachelor of Law degree (LLB) from B.S.A. College, Mathura, and a Bachelor of Science in Mathematics from Babasaheb Bhimrao Ambedkar University. Digvijay manages the development team at RightWave. His team not only develops RightWave’s next generation Marketing Automation Platform but also builds integrations and interfaces with 3rd party products like Salesforce.com, NetSuite, Marketo, Eloqua etc. Digvijay has served RightWave for nearly eight years. Digvijay’s earlier experience was at GenX Info Technologies and Thomson Digital. Digvijay is a Masters in Computer Science and Information technology from the Indira Gandhi Open University, New Delhi. As the person responsible for all QA across product and service delivery, Gopal leads a group of quality professionals who ensure that all activities performed for RightWave’s customers honor our core value of Attention to Detail. Be it enhancements to the RightWave Marketing Automation Platform, or a custom integration or microsite for a specific customer, Gopal’s team provides quality assurance and testing for compliance with requirements. An 8 year veteran at RightWave, Gopal holds a Master of Science Degree in Computer Science and Software Testing from Gauhati University. 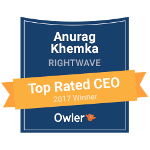 Owler has announced that Anurag Khemka, CEO of RightWave, Inc., has earned an Owler 2017 “Top-Rated CEO” Award. For the first time, Owler is honoring the top-rated CEOs on its platform. CEOs are rated by members of the Owler community who have collectively contributed more than a quarter million ratings this year. 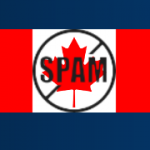 In a recent webinar, RightWave’s CEO & President, Anurag Khemka, a pioneer in marketing automation shared his knowledge on the history of spam and the Canadian Anti-Spam Legislations (CASL) which comes into effect from July 1st. Non-adherence by B2B marketers may result in individual and class action suits. In a recent article published in Silicon Review, RightWave’s CEO, Anurag Khemka explains the intricacies of Account Based Marketing (ABM) and its importance for B2B organizations. RightWave urges business-to-business digital marketers to observe international anti-spam laws. Campaigns, landing pages, and forms can easily be modified to work well in both opt-in and opt-out countries. Appearing in Silicon Review is an article that features RightWave, Inc. It states that despite heavy investment business-to-business marketing organizations are struggling to get the expected ROI from Marketing Automation due to lack of skilled staff, insufficient processes, and complexity of data and systems. 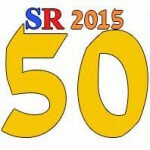 Silicon Review has published the 50 Fastest Growing IT Services Companies and RightWave, Inc. features prominently in that compilation. We attribute our success to our Marketing Automation as a Service™ (MaaS) business model. Our teams provide expert campaign and lead management services and database design, quality, and growth. See the full story on PRLog. Appearing in Silicon India magazine is an informative article: B2B Marketer: Challenges in Calculating Marketing ROI written by RightWave CEO Anurag Khemka. The focus is on the beneficial changes brought about by marketing automation. David Raab, renowned Consultant in Marketing Technology Anlaytics & the Principal at Raab Associates Inc., published the B2B Marketing Automation Vendor Selection Tool in 2013 explains how RightWave takes away the pain of B2B Marketers in running complex Marketing Automation Systems through it’s Marketing Automation As a Service (MaaS) Model. The Silicon India magazine recognized RightWave’s Marketing Automation as a Service (MaaS) as a resourceful tool for B2B Marketers empowering them to adopt complex marketing automation solutions without any technical know-how retaining their focus towards their marketing strategies and planning. RightWave is committed in securing and preserving the privacy and integrity of its customers and their data. We understand and believe that data is of critical importance to our customers’ success and growth of their businesses. This section defines the security procedures adopted by RightWave for providing and ensuring multi level security to its customers’ data. RightWave’s data and application servers are located at a remote location data center in US with secured and restricted access. Access to RightWave data center is controlled and monitored through dependable and dedicated firewalls to prevent unauthorized access. Access to the data center and servers is secured through VPN network with dedicated monitoring and authentication. Only authorized personnel have physical access to the servers which is controlled through security procedures like security card access and video surveillances. Data transmission happens over authorized, secured and dedicated VPN network only. RightWave’s core application is tested on world class security solutions and is well tested against any unsolicited usage and access. RightWave has dedicated application servers for all its custom applications unless specifically asked for. 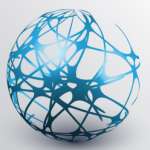 RightWave adheres to standards application development procedures. RightWave follows a strict protocol of testing custom applications through a dedicated team and process. All RightWave applications are regularly and periodically tested against any data loss caused due to infidelity or otherwise. All RightWave proprietary applications are customized as per customers’ needs. RightWave applications are secured through encryption and multi-layer login access to ensure access through authorized credentials only. Our multi layered application and data access is controlled through IP, Domains and Login Sessions. All customer data is stored and secured in separate databases. Customer database access is protected by individual and controlled login sessions. RightWave maintains a strict procedure to ensure periodic backup of all customer databases. Database backups are managed and destroyed as per the backup protocols and maintenance procedures. All RightWave employees in US and India are required to sign non-disclosure/confidentiality agreements. Each employee is bound by the terms of the agreement that restricts and prohibits unsolicited use and/or sharing of any proprietor or customer information at any time during the employment and for a fixed tenure after the employment is over.